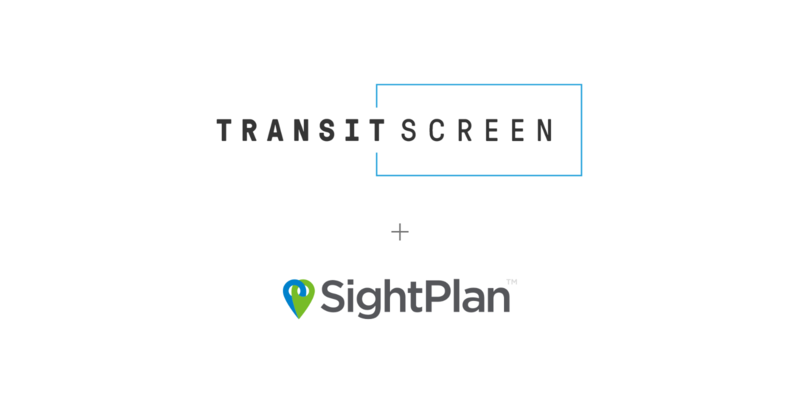 SightPlan, an industry leader in multifamily software solutions, announces an integration partnership with transportation technology company TransitScreen to integrate its real-time technology into the SightPlan Resident App & Portal. TransitScreen is a DC-based software company focused on real-time insights into local transportation. TransitScreen provides communities with personal and public transit information at a glance – through community displays, mobile devices, and now through the SightPlan Resident App and Resident Portal. SightPlan and TransitScreen work together seamlessly to provide residents transportation updates in real-time, empowering them to make the best choice for their lifestyle. The integration provides support for deep-linking that can easily navigate to their community’s TransitScreen mobile site or app from within the SightPlan Resident App and Portal. As the renter base increases, so does the need for multimodal transportation. From public transit to services like Lyft, millennials and boomers alike prefer to have options for how they get from Point A to Point B. This amenity provides residents with the information they need at their fingertips. “Partnering TransitScreen with SightPlan has empowered thousands of people across the US to make smarter, easier transportation decisions. From bike-share to buses, people can choose what fits their life better, and makes them feel more at home in their neighborhood,” says Matt Caywood, CEO of TransitScreen. “We are excited to partner with other companies that add value to our joint customers’ communities. 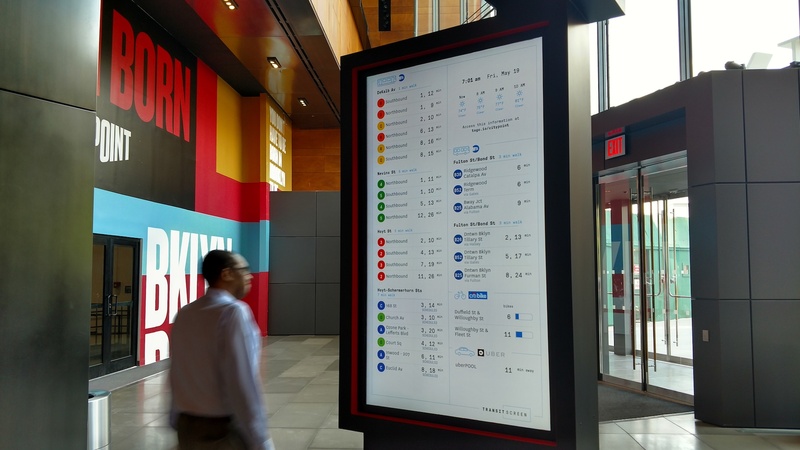 Amenities like TransitScreen are just what today’s residents are looking for in their communities,” said Joseph Westlake, President of SightPlan. SightPlan provides software solutions to help apartment communities optimize operations while improving resident satisfaction. We believe that Great Teams = Great Communities, so we’re empowering leasing, resident service and maintenance team members with easy-to-use solutions to deliver exceptional service. To learn more about our innovative solutions, visit us at sightplan.com. 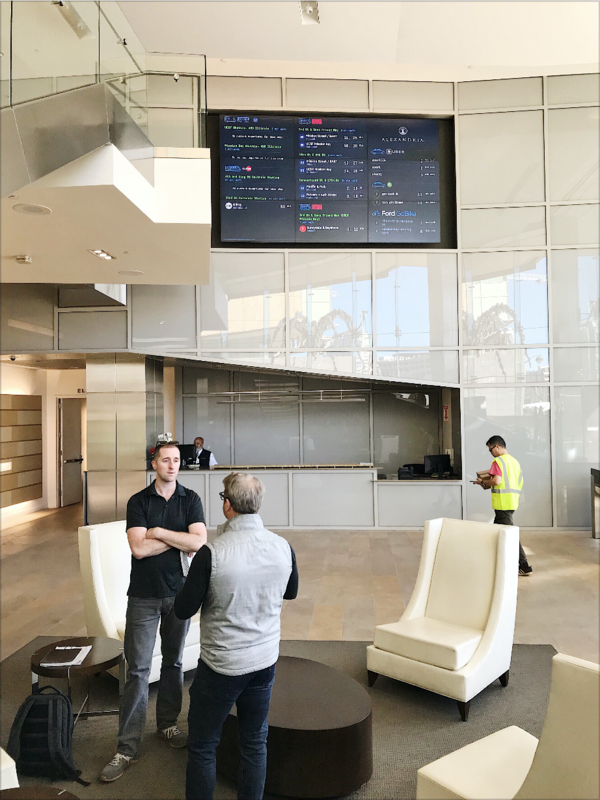 TransitScreen is a software company based in Washington, DC, known for its real-time displays of nearby mobility options, from public transit to bikeshare, carshare, and ridehailing services. In November, TransitScreen launched CityMotion, the first mobility app for business commuters. For more information, check out TransitScreen.com.